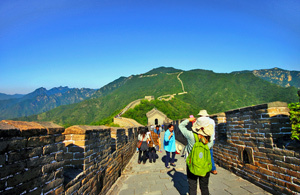 There are a lot to see, to play, to know, and to experience in China, right? 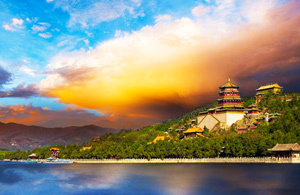 In this super expansive country of over 9.6 million square kilometers wide, countless shining natural splendors are dotted in the eastern, western, southern and northern in China. 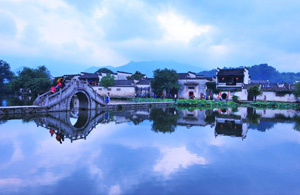 China with the world top longest history of over 5,000 years, globally famous and impressive cultural essences and historical relics would give the wonderful display of its great civilization and detailed development. 56 national ethnic groups with various fancy costumes and languages painted the image of China more colorful and interesting… So, as China is attracting more world tourists to its land, you must want to experience and enjoy the highlighting charm in this fascinating country during your next holiday. And as professional and local, China Discovery would take you to have an authentic close-up with all the essences you like. You may not have some detailed plan, and there are some really useful articles for you to know about the top popular highlights about sceneries, culture, history and other aspects. 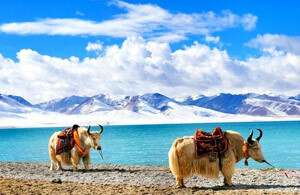 Moreover, we would give some practical suggestions benefiting your first time or more to visit China. 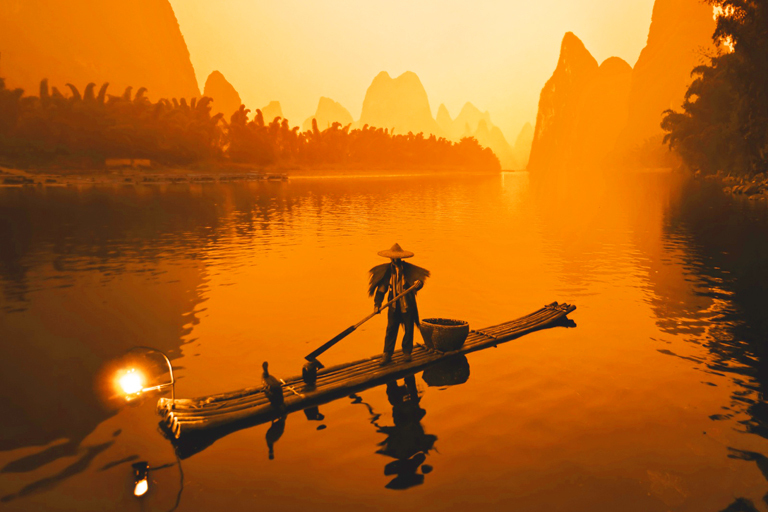 In your approaching China travel in 2018, you may wonder about the popular destinations, most worth-doing things, must-see landscapes and more classic highlights and so many others alike in our broad China. Forget about your worries. 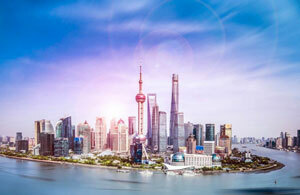 Here are the most favorite articles for your vocation planning in China, which would offer great idea for you to decide where to visit, what to experience and enjoy according to your needs, hobbies and satisfaction. 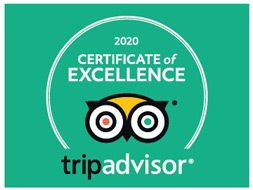 Please feel free to contact us for planning your travel to China in 2019. 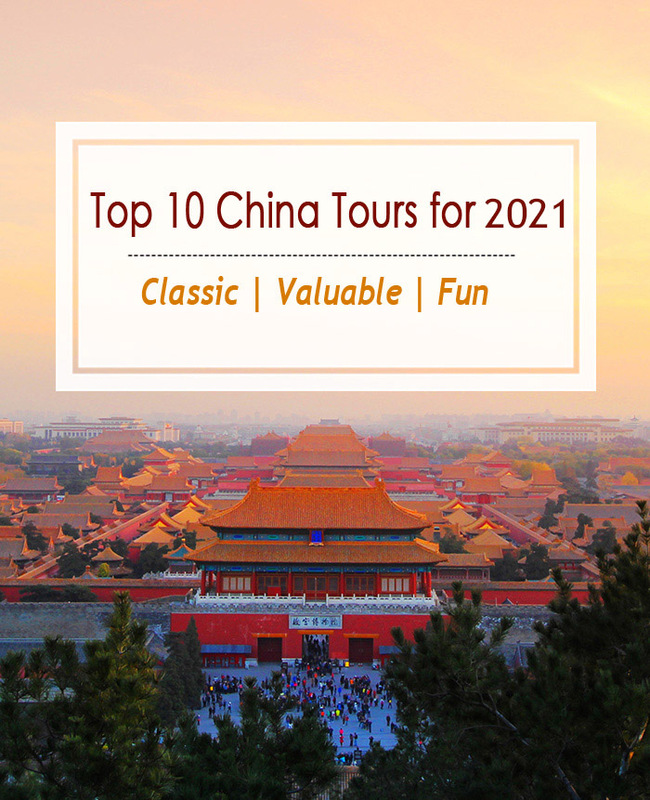 Wonder what to do in your China visit in 2019? 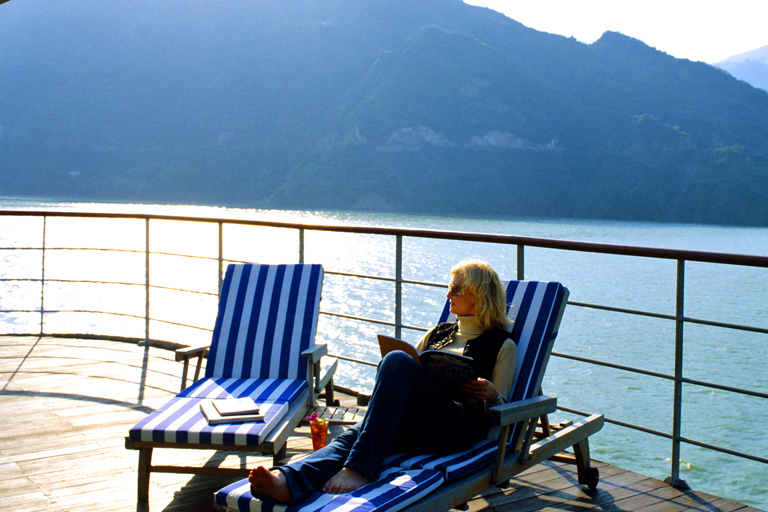 The classic and new favorites would surely ignite a holiday in China, no matter for fresh visitors or frequenters. 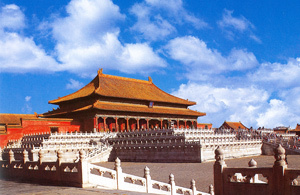 The top 7 ancient capitals like Beijing, Xian, Nanjing, etc. could tell the history, economy, culture, and diplomacy in past dynasties of China of over 5000 years. Beauties in nature, treasures are kept in museum. 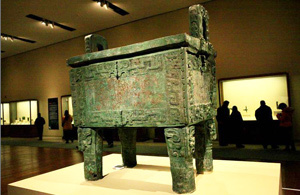 Precious relics in top 10 museums, like Forbidden City Museum, etc. 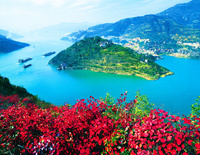 give a marvelous eye-opening show of brilliant culture and long history of China. 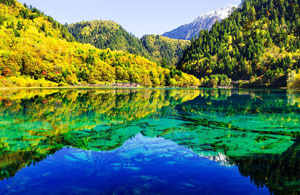 Our nature, a talented magician, creates so many unbelievable and amazing landscapes in the wide China like Jiuzhaigou, Zhangjiajie, etc. Go and please your eyes during your vacation! Human beings are skillful artistic masters by taking advantages of nature. 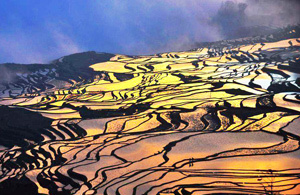 The 6 marvelous rice terraces in Yuanyang, Guilin, Guizhou, Hunan, etc. are best demonstrations. 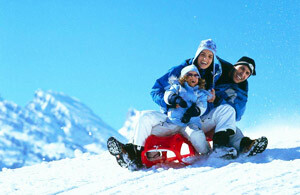 Spend a wonderful and warm winter holiday in the top 5 popular places in China to have fun to the most with splendid sightseeing with your family and friends. This winter is not cold anymore. 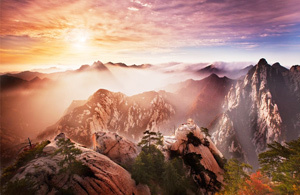 It says, “China's five great mountains belittle trips to other mountains unnecessary.” Believe it or not, let’s explore the holy places like Mount Tai, etc. during the coming vacation! 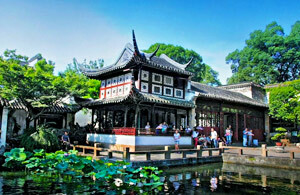 Four best gardens, like the Summer Palace, the Humble Administrative Garden, Lingering Garden, etc. easily offer you joy with the pond, bridges, rockeries, and fancy old houses, inspiring you to live in these grateful places. 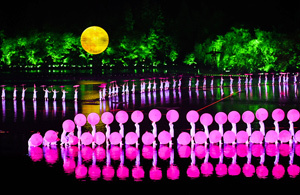 Do not miss the classical gardens in Jiangnan! You could feel the interest of spending illydic peaceful life in the downtown and enjoying different views while moving your steps. Small Bridges, floating narrow river, and simple and old residential houses, etc. 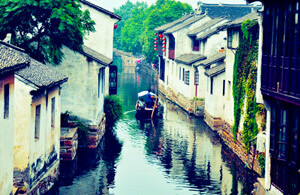 The poetic and picturesque featured charm could be enjoyed by hand in the top 10 water towns in China. 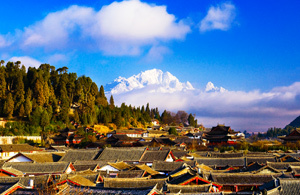 The top 4 ancient cities in China including Lijiang, Pingyao, Fenghuang, etc. 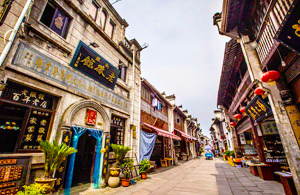 are most visited places to enjoy brilliant culture of Han Nationality, traditional dwelling of Han styles, and featured local flavor. Planning a vacation for both soul purification, knowledge enrichment, and sceneries? Highly recommend the four sacred Buddhist mountains, namely Wutai, Putuo, Emei and Jiuhua. 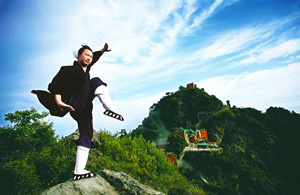 The four holy and famous Taoist mountains such as Mount Qingcheng, Wudang Mountain, etc. 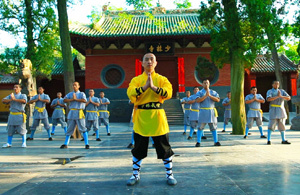 give nice introduction of origin, culture, expansion of Taoism, the local religion in China. 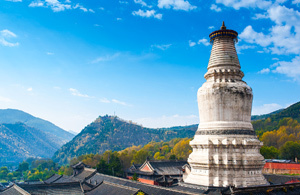 Most of over 1000 years old, the top 10 Buddhist temples like Shaolin Temple, etc. well keep excellent religious buildings and precious cultural relics, telling real stories happened. 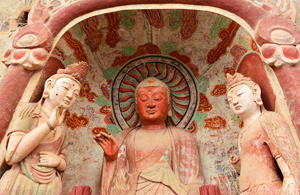 Top 10 grottoes and carvings give great chances to get close to exquisite art works and murals of Buddhist culture and history at Mogao Cave, Longmen Grottoes, Yungang Grottoes, etc. 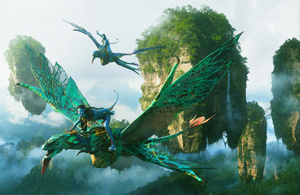 Travel to fascinating places following the world famous movies, such as Zhangjiajie in Avatar, Mount Qingcheng in Kung Fu Panda, Xitang Water Town in Mission: Impossible 3 and so on in 2019. The large-scale live perfomed Impression Shows by Yimou Zhang have shocked world audiences with fantastic natural landscapes as background. A real big visual and audio feast for your visit in China! 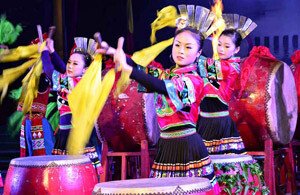 Admire the coloful costumes and wonderful music on the famous ethnic festivals. Join local ethnic people to feel the jubiliant atmosphere of minorities of Miao, Yi, Dai, etc. in China. 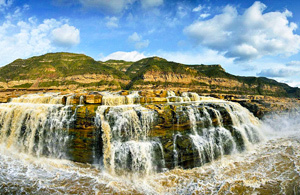 Let’s have an impressive visual impact brought by the top waterfalls in China, like Hukou Waterfall, Huangguoshu Waterfall, Norilang Waterfall, etc. to see the soft water changing into various water cloths. China puts on distinct beautiful costumes in spring, summer, autumn and winter in different regions, so no matter when you visit, there are splendors for you! 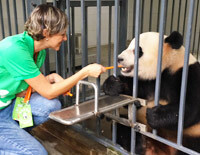 Despite the direct contact with the chubby giant pandas, the volenteer program enables you fans to feed them, prepared food and do more awesome actities. Really a popular and cool way for traveling! 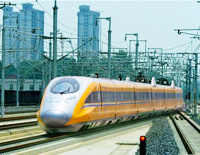 So, why not take a speed train to reach wonderful destinations with speed, comfort and economy? 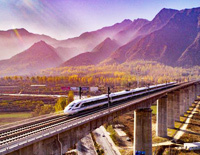 The amazing 4 hours’ high speed trains enable you to close up to both the Xian Terracotta Warriors and Chengdu giant pandas in one day. 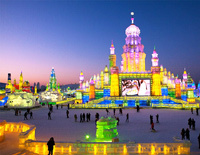 Laughter, colorful ice, white snow, wonderful shows would change your past memories of winter after this Harbin Ice & Snow Festival. 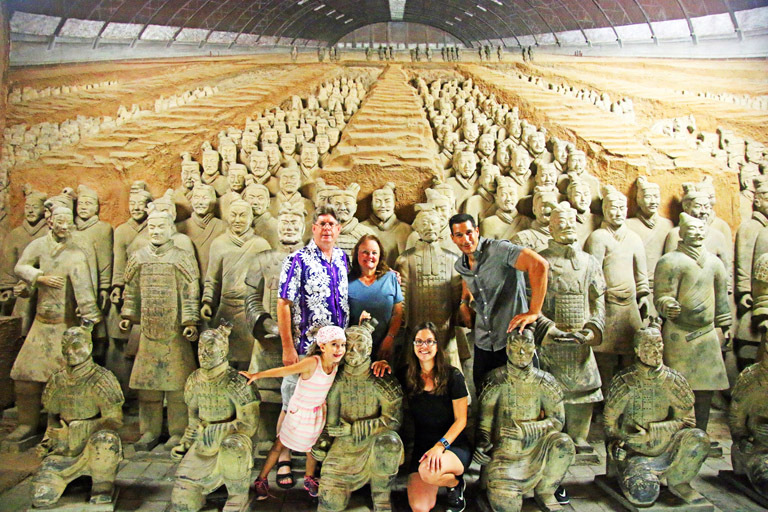 Planning a trip to China easy and raveling in China is easy either. 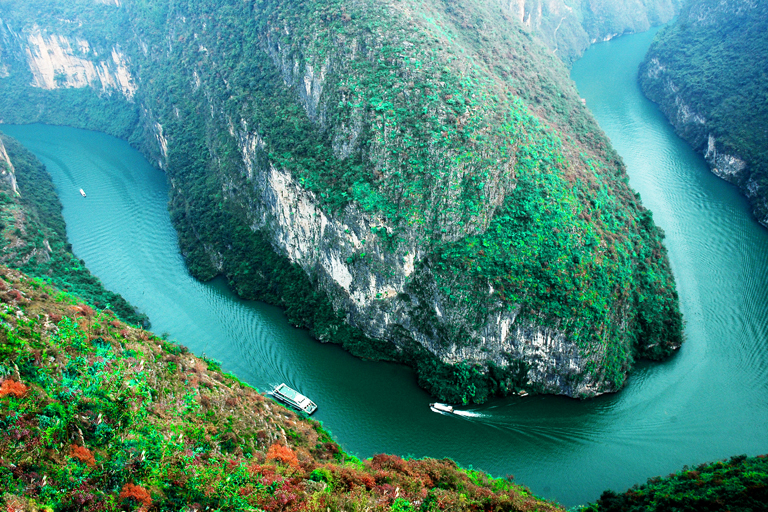 You won’t regret a moment of your time in China because it will be a trip of once in a lifetime. Most importantly, you are not alone in China! You will be well taken care of by us from airport pickup, hotels to food, tour guide, etc.